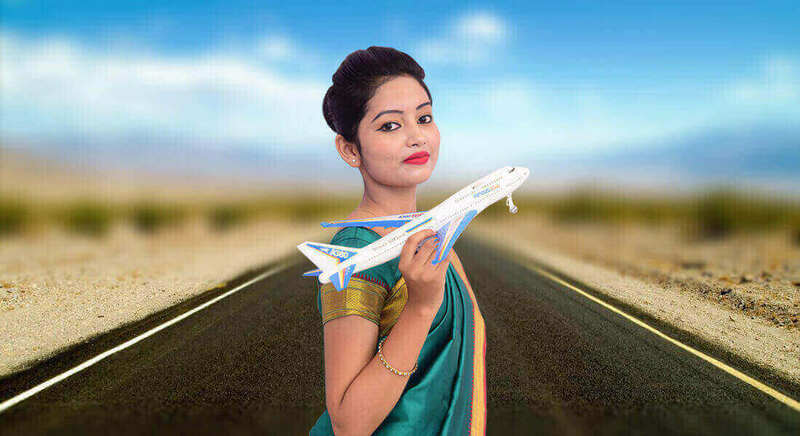 Have you always dreamt of a dream job which includes flying across the globe, spending time at an exciting destination, lucrative salary package? Inspire Academy Aviation Training Centre will guide you to your dream job/ career. One such rewarding career/ job is of a Cabin Crew/ Flight Stewards. The course has been designed by team of professionals from the Aviation industry having experience of more than 15 years. More emphasis has been given to the industry requirements. The course is designed into theory, practical, role play, presentations & case studies, thereby giving more practical exposure & enhancing confidence level of every student.